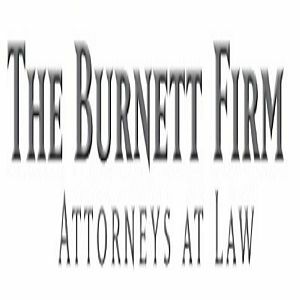 The Burnett Firm - Attorneys at Law - Affordable Atlanta DUI Defense Lawyers that Fights for You! Affordable Atlanta DUI Defense Lawyers that Fights for You! The Burnett Firm provides affordable DUI and other legal services to the residents of Atlanta and surrounding areas. With our years of experience and know how, we have what it takes to win your case. At Thomas Rowsey, Attorneys at Law, our personalized, competent legal advice and assistance is our primary focus when representing you and your case. DUI lawyer Ben Sessions has successfully defended clients charged with DUI at all levels of courts in Atlanta and throughout Georgia.